Hi, today’s cards are another from my CASE the Catalogue series. The two cards have been created using the Petal Passion Suite of products. The suite features some really lovely, and beautifully coordinated products. I hope you are loving them as much as I am. For today’s cards, the actual designs are exactly the same as featured in the catalogue. Where the difference comes in is with the paper I used for the middle panel. I wanted to experiment with painting with inks, using my Aqua Painters, on Watercolour Paper and the Shimmery White Cardstock. I wanted to see how easy it was to paint on each surface, how vibrant the colours were when they dried and whether or not the Shimmery White Cardstock would pill. The first card features the Watercolour Paper. 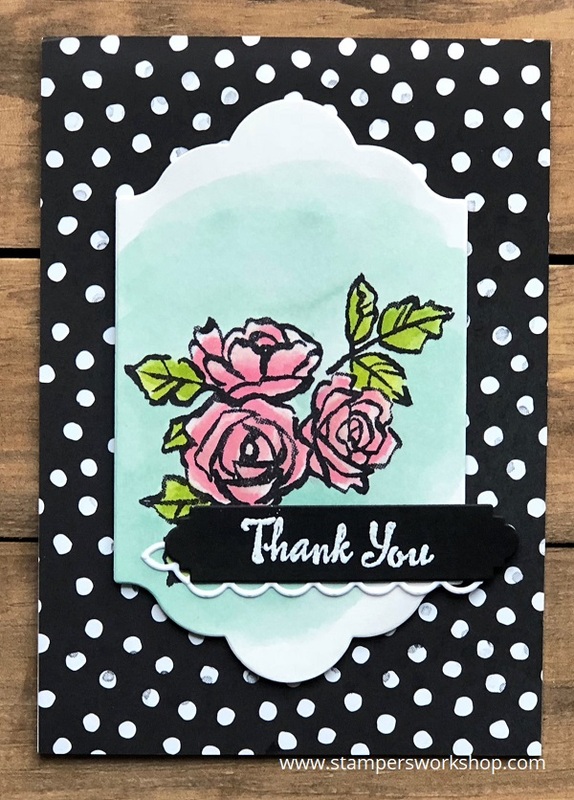 It stamped up beautifully and then used a combination of Pink Pirouette ink with just a touch of Melon Mambo to give a little extra depth, to paint the flowers. The leaves were painted using Old Olive ink. The background was a wash of Pool Party Ink. Whilst the Watercolour Paper is beautiful to paint on, I thought the Old Olive ink I had selected made the image look a little flat. I added some Wink of Stella, and some Rhinestones, to give the panel a little lift. For the next card, I used the Shimmery White Cardstock as my base. It handled the water really well. I used the same colours of ink for the background and the flower but changed my leaves to be painted with Lemon Lime Twist. I think it really gave the card a little lift. It was fun to experiment with the two different papers and interesting to see the final look. I love water colouring and can’t wait to do more in the future. Do you like to watercolour too? Hi, I hope you have all had a very happy Easter! Did you have time to create over this long weekend? I managed to squeeze a little in but my mojo seemed to have gone on its own holiday. One of the things I do when my mojo leaves town is to CASE the catalogue. As I have said many times in the past, the catalogue (and my blog) is here to inspire you when the ideas seem hard to come by. All you have to remember is that you must give credit when it is due (when posting online). I’ve really wanted to do more with the Petal Passion Suite. I love the entire suite but haven’t given it much love lately. I love all of the examples in the catalogue too and have been wanting to recreate them so that’s what I have done today. 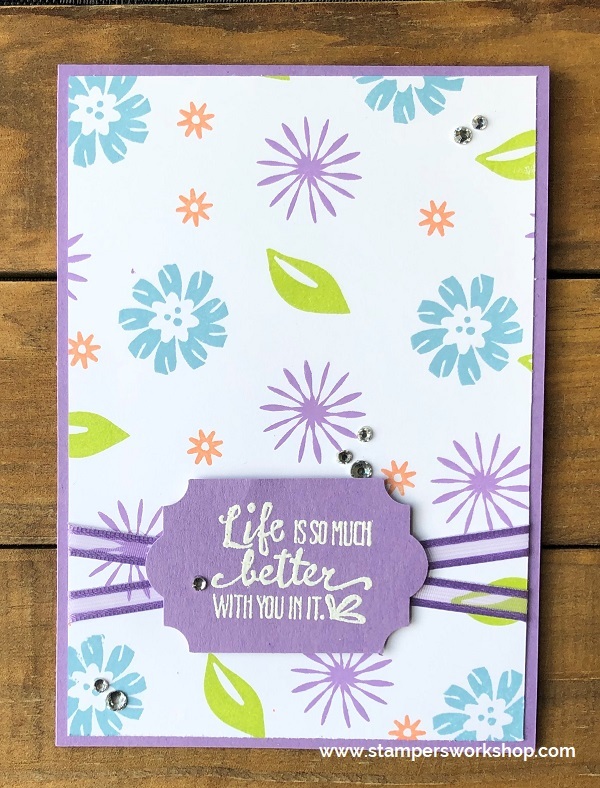 For this card, you will need the Petal Passion Memories & More Card Pack, the Petal Palette stamp set and the coordinating Petals & More Thinlits dies (which is also available as a bundle for a 10% discount). You could also use one of the papers from the Petal Passion Designer Series Paper if you like. Start by selecting two cards from the Petal Passion Memories & More Card Pack – one for the card base and one for the second layer. Stamp the dots stamp from the Petal Palette stamp set on the top card with Pool Party ink. 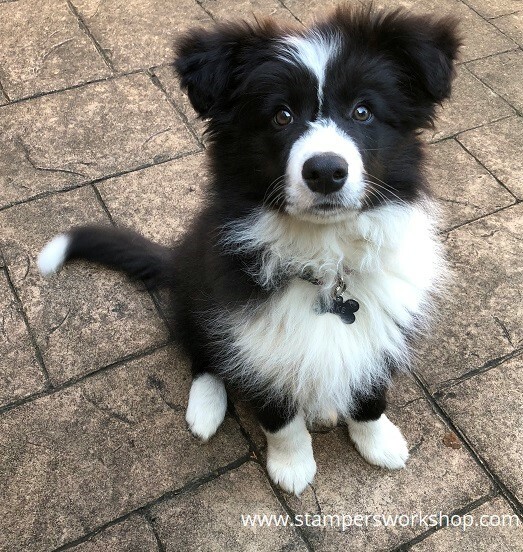 Stamp the little bird in Memento ink as you will be colouring it with Stampin’ Blends markers. Stamp the sentiment on Pool Party cardstock. Die cut out the bird, the leaf die, the little decorative element and the label die while you have the Big Shot out. All that is left to do is assemble the elements on the card. Don’t forget to add the lovely Petal Passion Elements. Isn’t it a lovely design! It isn’t exactly the same as the card in the catalogue but it is pretty close. When CASE-ing the catalogue, you don’t have to recreate it exactly. Just use it for inspiration. Sometimes you might want to recreate the card as closely as possible, other times, you might select to use the colour combinations or the card design. For me, I thought it might be fun to try this card in a different colourway. I’ve used the same design but have substituted the Pool Party with Pink Pirouette. I hope you will give this card a try too. I think it would also look really pretty done in oranges and reds too. What colours do you think would look great? 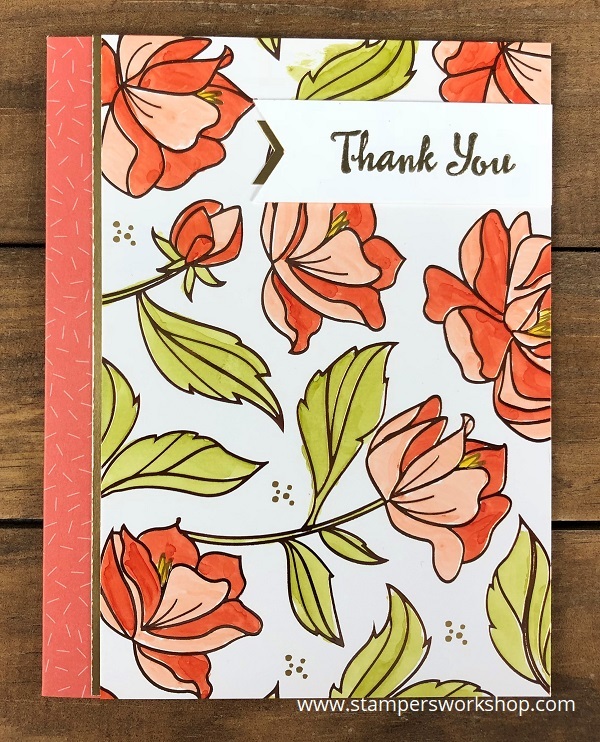 Hi, just when you thought I had stepped away from using the Springtime Foils Specialty Designer Series Paper, I’m back with not one, but three cards! I love this paper! I’m sure you can tell that! This is another set of cards where they are similar but different. 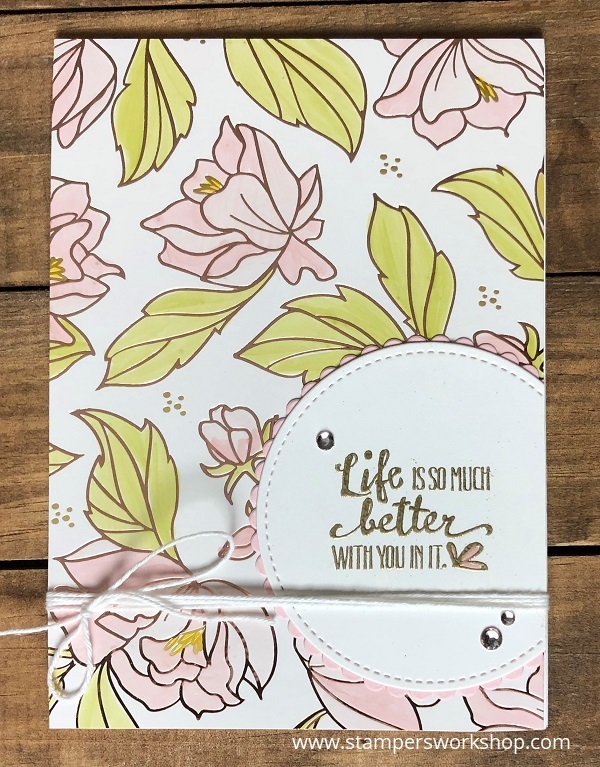 Cards like these are great because all I do is vary one or two items (such as the design, colour, sentiment, or embellishments) and the cards look completely different. It shows that you can use the same supplies and create a never-ending number of cards. Of course, when you then throw in other card designs, use different stamps sets in combination you can make even more cards. It really helps you get the most out of your crafting investments. 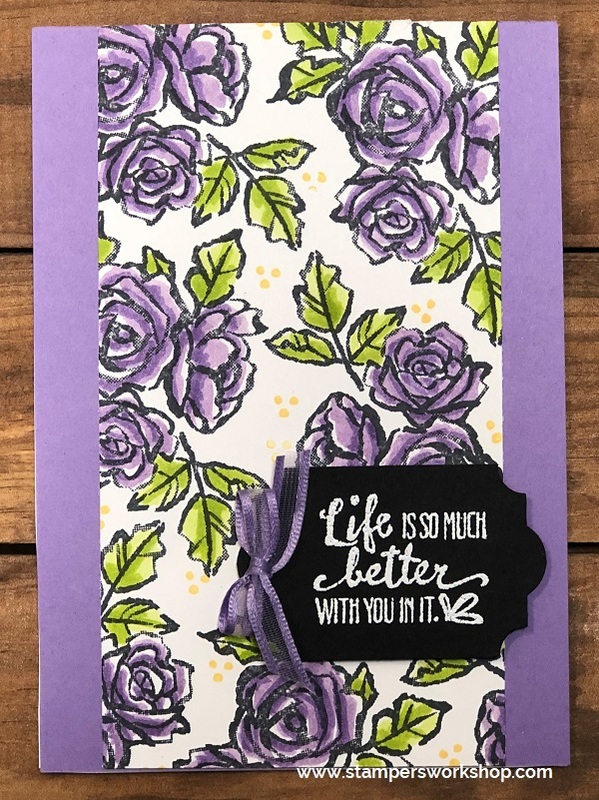 For all three cards, all I did was colour the Floral design from the Springtime Foils Specialty Designer Series Paper with my Stampin’ Blends. 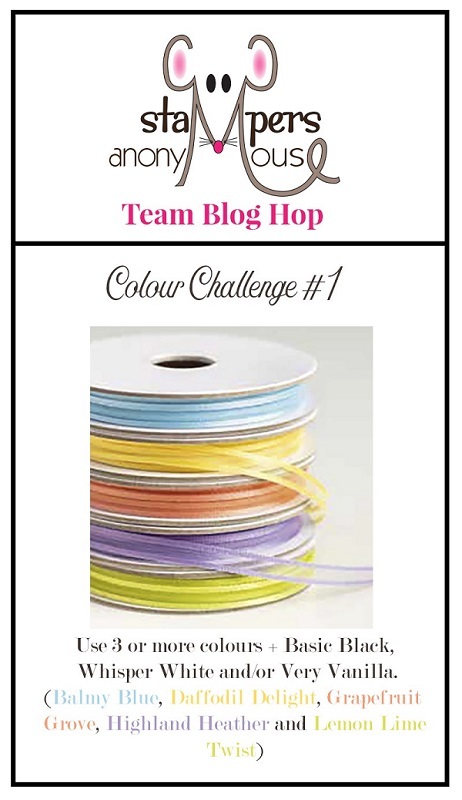 I picked out different colour combinations as I was curious as to how the different colours might look. (And forgive the colouring, I did so in low light and hadn’t realised it was a little ‘rough’). Next, I mounted each panel on gold but I positioned them in different places on the card bases. I stamped my chosen sentiments in Versamark ink and gold embossed them so they would coordinate with the gold foil sheets. I then adhered them all to card bases. Quick, easy and they look so good! 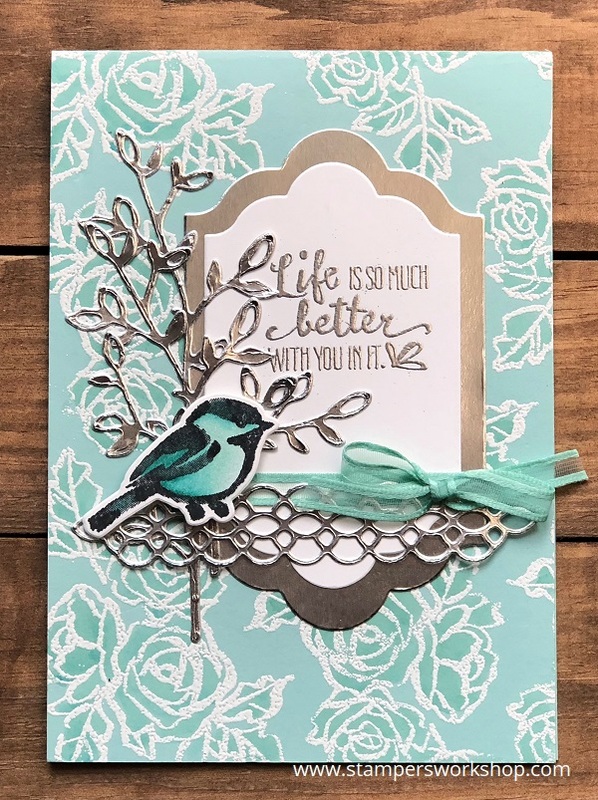 I love this look and I have really enjoyed creating with the gorgeous Springtime Foils Specialty Designer Series Paper (which you can earn for free, with a qualifying order, during Sale-A-Bration). I really love all three colour combinations but today I think the Pool Party card is my favourite. Do you have a favourite? 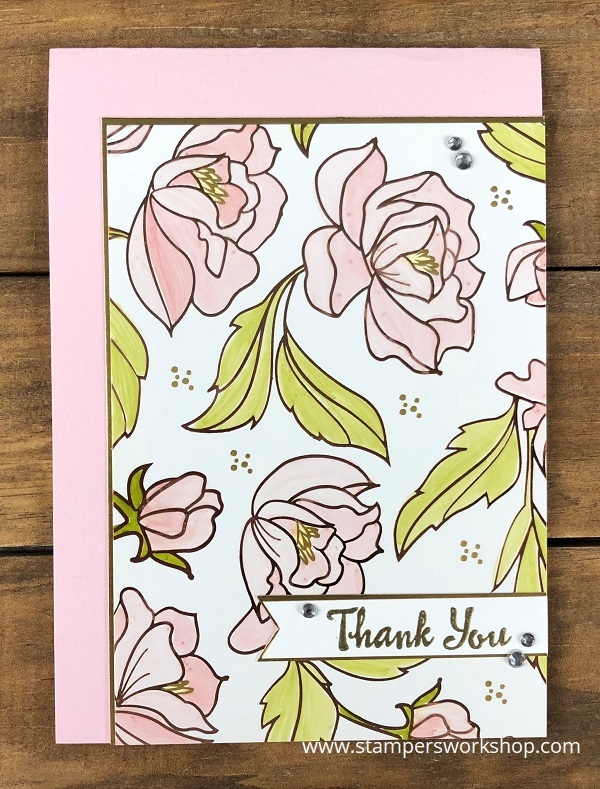 Hi, I’m back with another card using the Springtime Foils Specialty Designer Series Paper. I hope you don’t mind seeing more cards using this paper as I cannot seem to put it away. Today’s card is so simple. You could easily whip up a few really quickly. 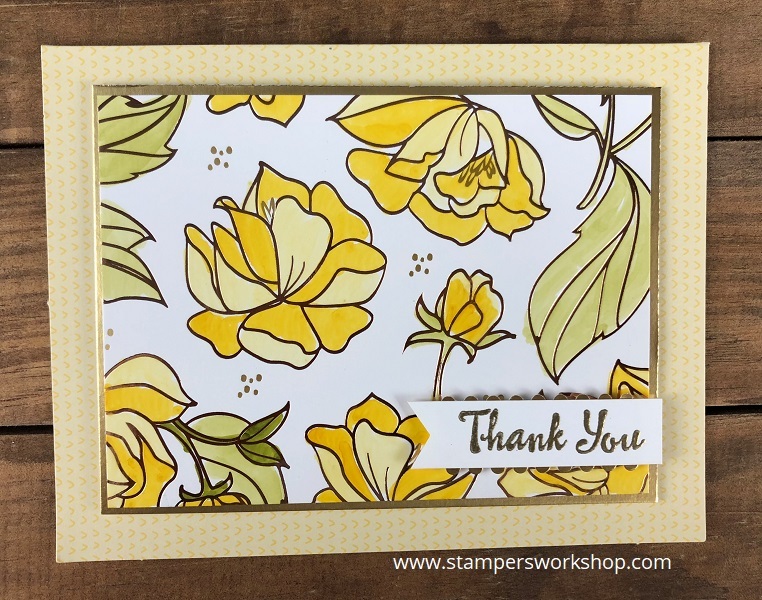 I started by colouring the Springtime Foils Speciality DSP with only four Stampin’ Blends – Light Old Olive, Light Daffodil Delight and Dark Daffodil Delight. Once again, no fancy shading. I just added the colour. I then added it to a panel of gold. This was then popped up on one of the Sale-A-Bration Tutti-Frutti card bases. Next up I stamped the sentiment in Versamark Ink and embossed it in gold. I used the Triple Banner Punch to create the flag end. To add a little more interest, I added an accent of gold paper which I punched out using the Ticket Tear Border Punch. Then I popped up the sentiment using Stampin’ Dimensionals. So quick and easy and I think it looks so pretty too! Doesn’t it look great? I hope you’ll give it a try! Hi, I cannot stop colouring the Springtime Foils Specialty Designer Series Paper – particularly the beautiful floral design. It is so addictive, and relaxing! You don’t have to colour the paper as it looks amazing just as it is! I love to colour though and I love the different looks you can achieve. 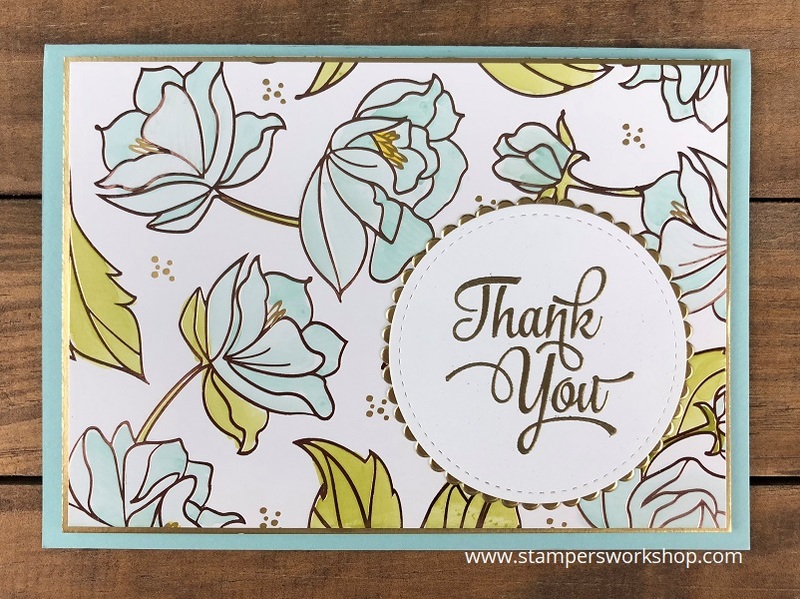 For today’s card I coloured the Springtime Foils Specialty DSP with just a few of my Stampin’ Blends – Light Old Olive, Dark Daffodil Delight, Light Pink Pirouette and Dark Pink Pirouette. I didn’t do any fancy shading, just added colour. So, if you think you need to be a whiz with colouring, you really don’t need to be to create this card. I adhered this completed sheet to a Whisper White thick cardstock base. Next up I stamped the sentiment in Versamark Ink and embossed it in gold before cutting it out with a stitched circle die. I added this to a scalloped circle die cut from Pink Pirouette cardstock. This panel was then attached to the card so it hung over the edge. The overhang was trimmed off. To finish off the card I added some Whisper White Bakers twine but then I decided the card needed one last thing – BLING! With my Pink Pirouette marker I coloured a few rhinestones and then added them to the card. Another way to vary this card design is to pop up the sentiment panel with Stampin’ Dimensionals, and run the twine (or even a pretty ribbon) underneath. 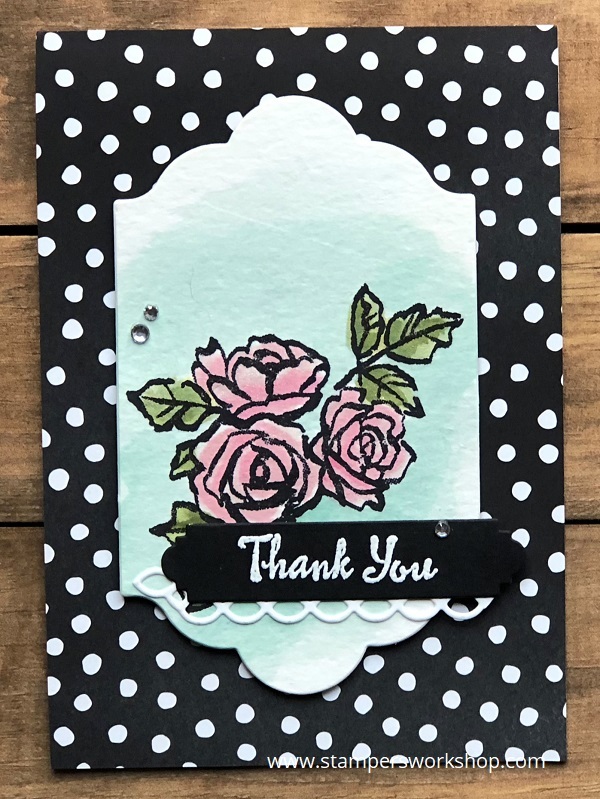 Isn’t is so pretty with the softness of the Pink Pirouette Stampin’ Blends? This card design would also look amazing if done in Pool Party, Calypso Coral, Daffodil Delight or even a combination of Dark Pink Pirouette and Light Rich Razzleberry. What other colours do you think it would work with? Hi, the day is finally here! New Sale-A-Bration items have been released. I’ve been showing sneak peeks over the past week and now you get the opportunity to earn them for FREE with any qualifying orders. YAY! The great news is that the existing Sale-A-Bration items are still available too so if there is something you have been wanting, don’t worry, you can still get your hands on them. 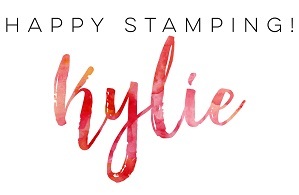 If you are new to Stampin’ Up! and Sale-A-Bration, let me explain how it works. For every $90.00 you spend, you receive a free Sale-A-Bration product of your choice from the items available. If you spend $90.00, you can select one free level 1 product. If you spend $180.00, you can select one free level 2 product, OR, two level 1 items. If you spend $270.00, you have the option to choose three level 1 items or one level 1 item and one level 2 item. …and so on. Isn’t that fantastic! So, what is new today? There are two new Level 1 items – Eclectic Expressions and Springtime Foils Specialty Designer Seris Paper, and one new Level 2 item – Blossoming Basket Bundle (which features the Blossoming Basket Stamp Set and the Basket Weave Dynamic Textured Impressions Embossing Folder). Take at the new catalogue below, or browse the items at my online store, to see each of these items in more detail. Oh, and don’t forget the best part of Sale-A-Bration – the biggest saving you can make – is to join my team! 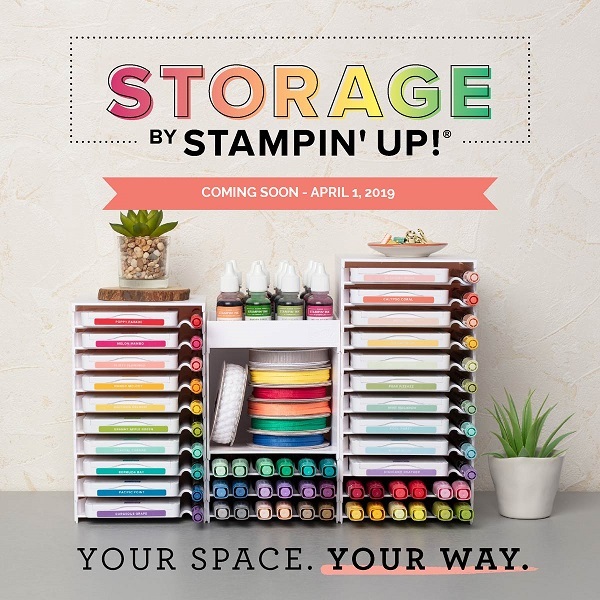 Joining at this time gets you your starter kit for $169.00 (but you get to choose products to the value of $235.00), along with your choice of TWO additional stamp sets for your kit—any stamp set, any price. * Plus, your kit ships for free! WOOHOO! (And no, you don’t have to do it for a business, but you sure can. Plenty of people join just to take advantage of savings like these! ).